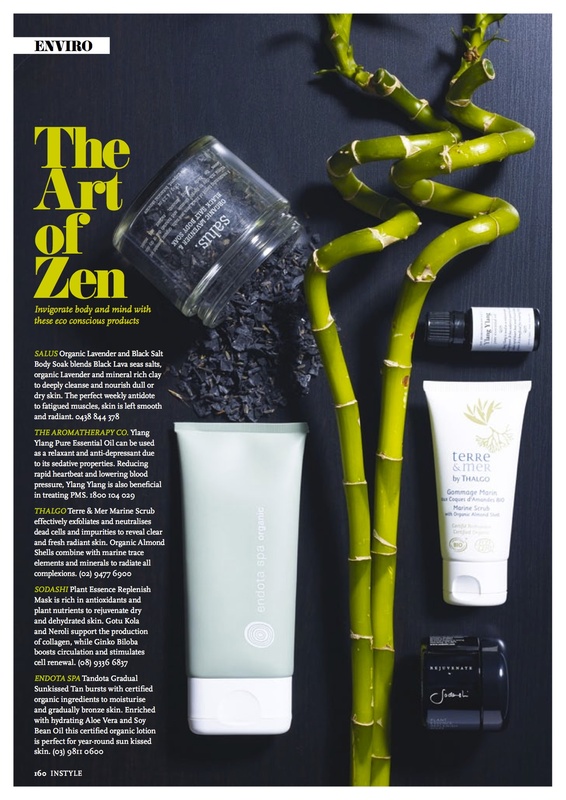 We’re all loved up in the March edition of Instyle Mag with our Organic Lavender & Black Salt Body Soak – to deeply cleanse and nourish dull or dry skin. The perfect weekly antidote to fatigued muscles… a must have for the winter days ahead! Formulated with Black Lava Sea Salts, organic lavender and mineral rich clay to leave the skin feeling soft and radiant. Add a little in the bath and relax!